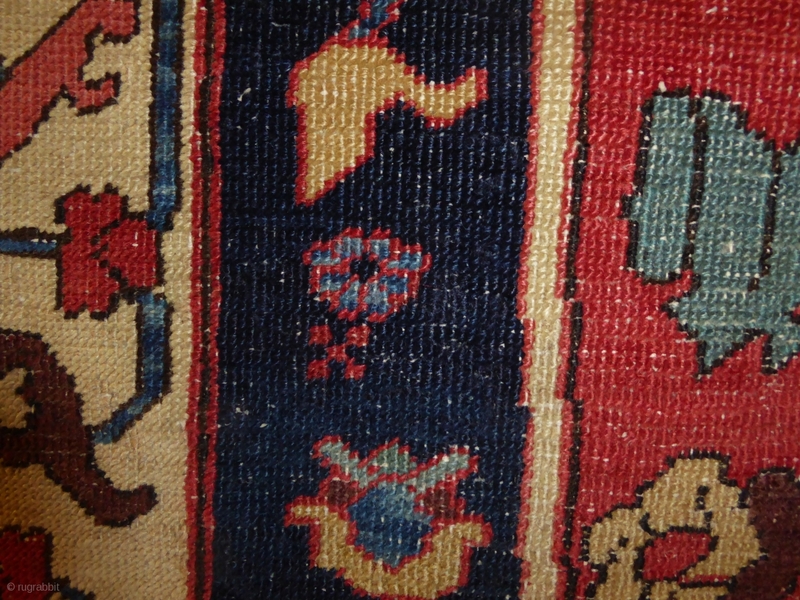 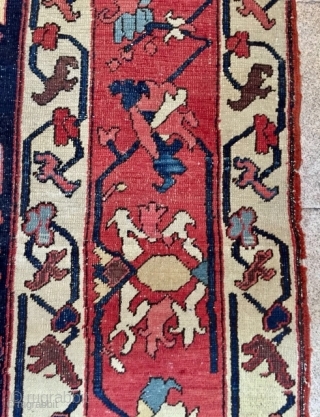 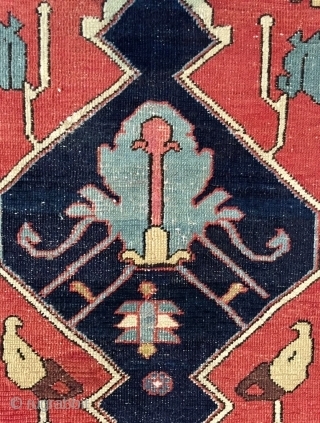 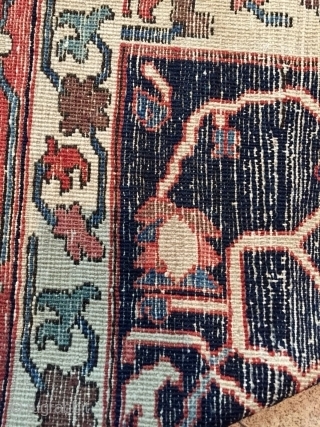 Ref 1627 Antique Herez carpet circa 1875. 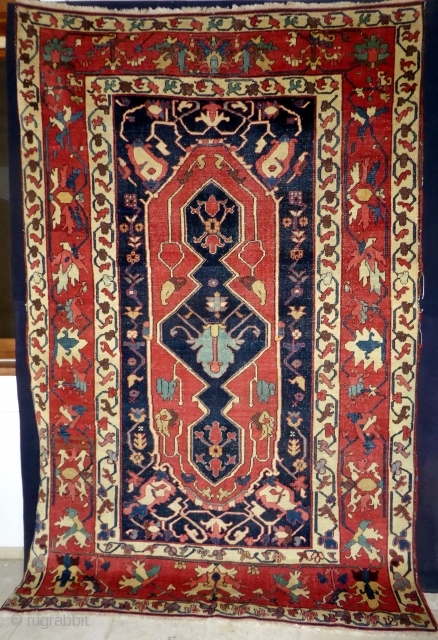 8'0 x 4'2 - 240 x 130. In good condition with even wear some restoration to one selvedge.